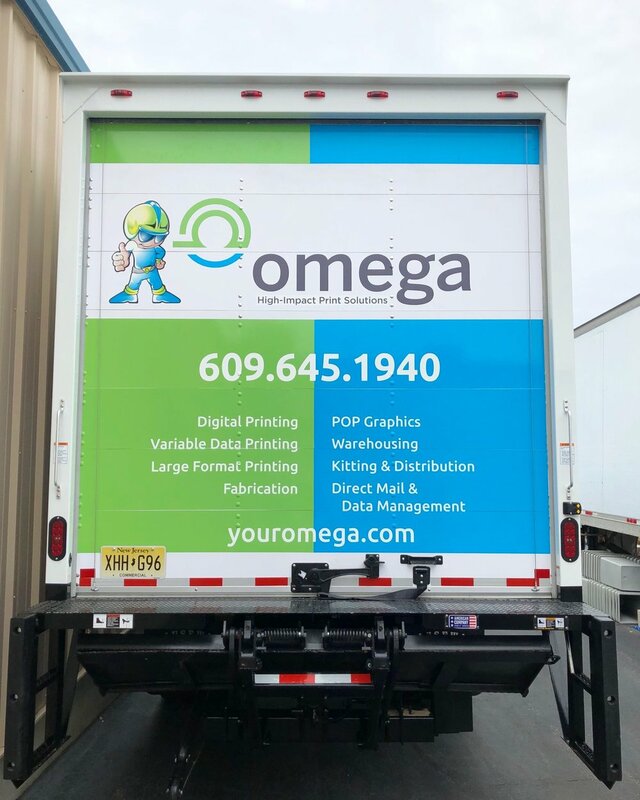 Please follow Omega HIPS on our social media channels to receive our news first using the social links at the top right. We love getting to work with Virtua on the event architectural signage for their Annual Virtua Health Foundation Gala! A word to the wise: Follow the bunny, he has all the chocolate! From the Jersey Shore to Hawaii, Lisa Blase Photography takes us to a more serene work space! 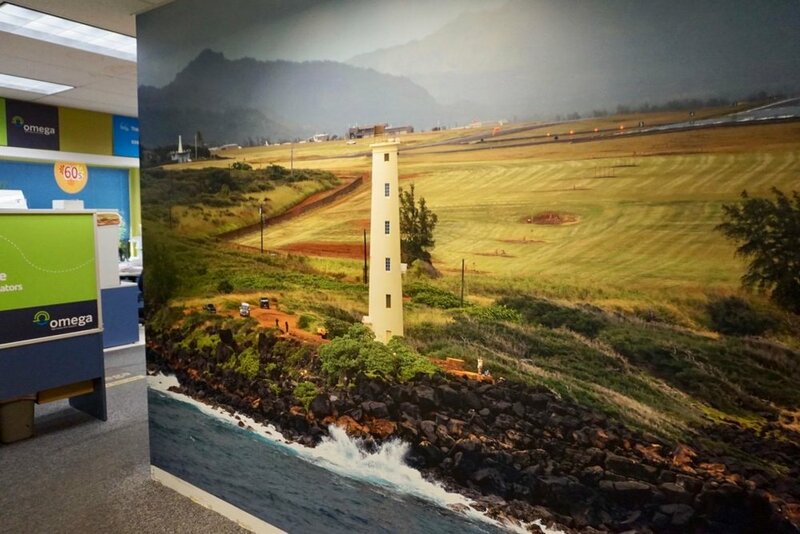 Keep your eye out for future wall murals, printed & installed by our own! Laminating preserves & protects your prints. 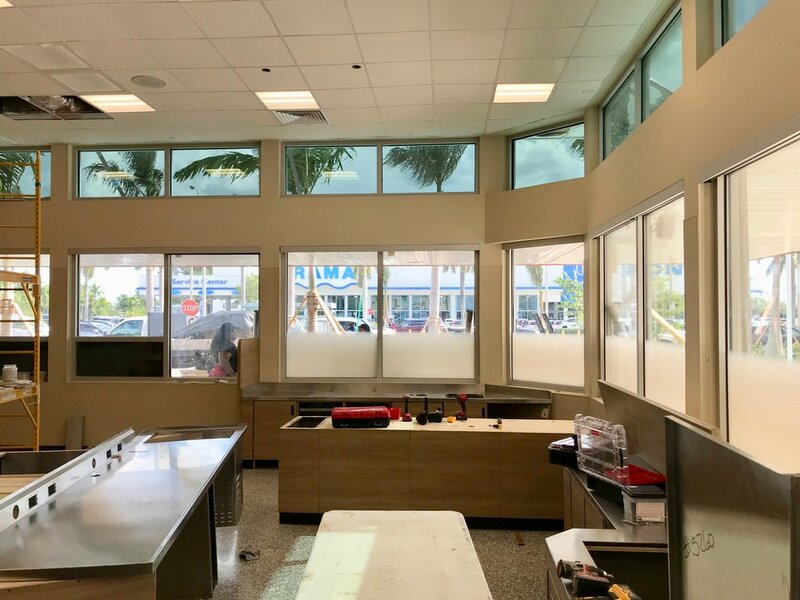 Our Omega Florida fam had a busy day, installing Wally Goose wallpaper & privacy window film at three new Miami Wawa stores!